Brasco International Inc., an American company, was established in 1993. 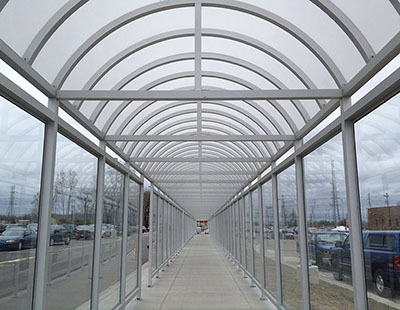 Since that time we have become experts in the shelter industry. 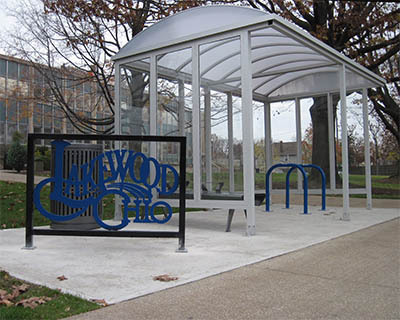 We are a leading designer and fabricator of quality metal structures for transit agencies, universities, hospitals, government agencies, retailers, and many other businesses. We are the industry leader in creative design, utilizing state-of-the-art manufacturing processes and equipment. 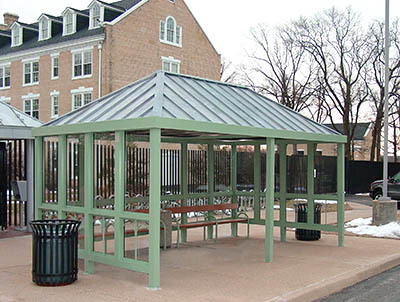 We work with our customers to develop unique solutions for the shelter of people and equipment while integrating the structural elements with the local environment. Our design and manufacturing operations are located in Madison Heights, Michigan. We ship throughout the US, Canada and the Caribbean. Our products are manufactured and shipped internationally. Please review our delivery protocols for more information. 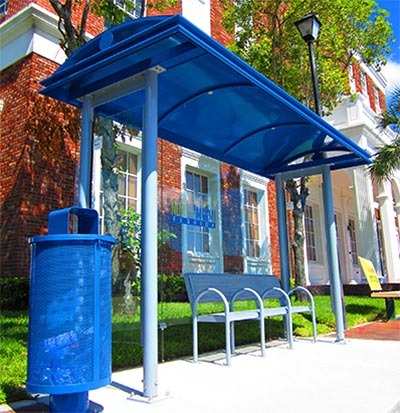 Our specialty enclosures, structures and accessories include, but are not limited to: transit shelters, covered & open shopping cart corrals, walkways & canopies, ad displays & solar lighting, attendant & security shelters, smoking shelters, first-aid, break room, ATM, mailbox & vending machine shelters, sun shades & building awnings, kiosks as well as exterior seating, waste receptacles, planters and ancillary accessories. We emphasize decorative architectural designs & applications. Studio B Designs was formed in 2009 to meet the increasing design expectations of our customers. 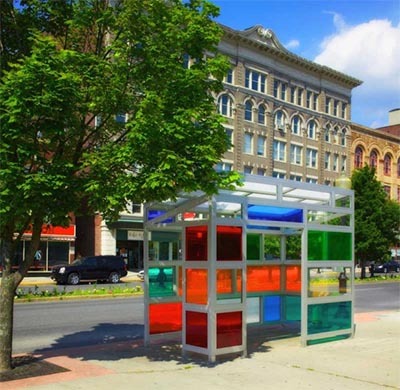 We collaborate with designers, architects, and engineers to develop unique products to blend place, people, environment, and sustainability into quality structures and site furnishings. Studio B is led by Douglas Pew who has over 30 years of experience in design, manufacturing, and creative product development. 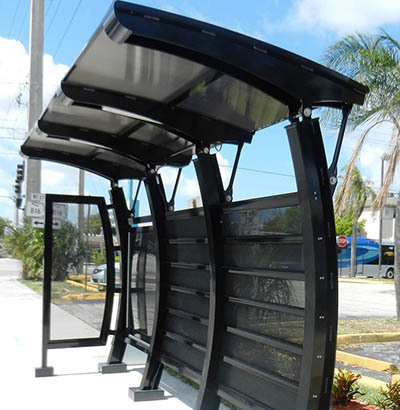 Mr. Pew is considered a leading authority in the design of street furniture and amenities for the transit industry.